As it turned out the 2018 NBA Finals was hurtful for LeBron James literally. He suffered from a self-inflicted injury after Game 1. 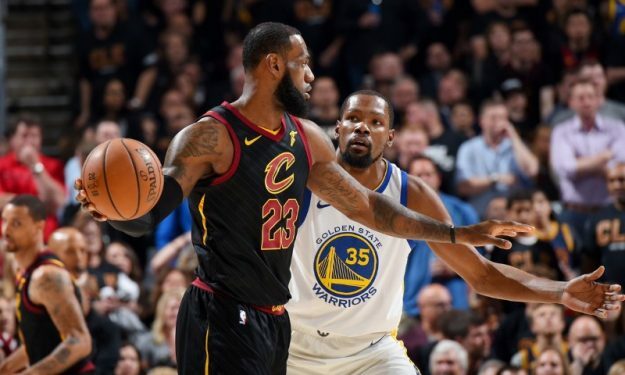 “I let the emotions get the best of me and pretty much played the last three games with a broken hand,” LeBron James said following Friday’s Game 4 loss to the Warriors. After the close defeat in Game 1, James punched a whiteboard in the locker room after that game. Since then he was hiding from the Warriors and the media his injury.